Toward the southeast corner of the Iberian Peninsula, about halfway between the fabled centers of orange-growing València and the Carthaginian-established port of Cartagena, a sub-region called Alicante has been producing wine for an eternity. Also striking is that it’s a rocky and arid zone in a province that otherwise enjoys a mild continental climate, fertile soil and the beguiling benefits of being close to the Mediterranean seashore. Blessed with these factors since the time of Argaric, Bronze-age settlement, it also attracted the wine-interested Phoenicians who passed on their agricultural knowledge and secrets to thirsty Romans. It was undoubtedly part of the appeal for Moors as they expanded north from Morroco, establishing Arab taifas (fiefdoms) in the 8th century. The bounty of these lands meant that they prospered for over 700 years, all-the-while cultivating grapevines simply to delight in its fresh fruit. They did so right until the 15th century when the fiercely competing kingdoms of Castille and Aragon managed to put aside their ambitions long enough to supplant the Moorish occupation. The celebrating Christians immediately began fermenting wine again! Monastrell is a resurgent star in Alicante, despite taxing the grower’s patience with its slow arc of reaching full maturity. Typically harvested in mid-October, the prolonged growing period of the thick-skinned grape pays off by providing a broad profile of flavour and structure for fashioning single grape, full-bodied varietal wine. Spanish Monastrell also requires less help from other varieties to round out the balance when used in blended versions. Perhaps better-known in French as Mourvèdre, it’s long been a partner to Grenache and Syrah in the classic GSM recipes of the Rhône region. Given the often overly-warm growing conditions in this southern Spanish terroir, the low-lying vines are trained as bushes so that the leaf canopy helps to shield the grape clusters, as well as, provide shade for the vine’s surround of heat-reflecting, rocky soils. Throughout the first half of the 20th-century, and not uncommon in the wine world of the age, Alicante’s vintners were mainly producing bulk wine with high alcohol content. Despite many examples of their reds still hitting close to the 15% mark, the quality of wine finishing has markedly evolved–part of Spain’s overall quality revolution in the 21st-century. One of many adjustments in their winemaking range is to produce youthful versions (Jovan) that have spent little time in oak barrels. 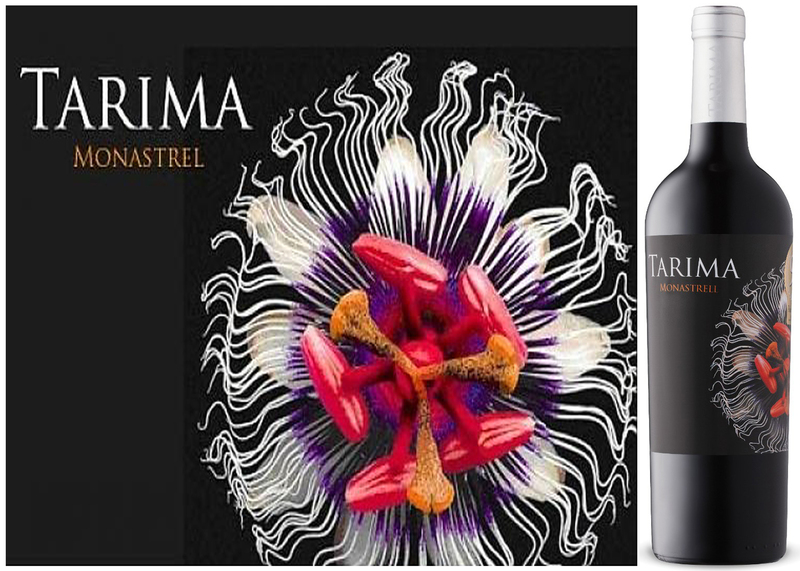 Retaining more of the vibrant spiciness that’s directly referenced in the source region’s name, Alicante, this week’s feature of Tarima Monastrell 2015 is a delightful example of the style. Prompted by this short introduction, I suggest you immediately check the LCBO’s online search (see link in the left margin) for the availability of this limited release, then sprint to the location and buy as much as you can afford. It’s ready now. Decant for an hour and serve at room temperature for a fuller-bodied experience, or dare to serve slightly chilled on the patio this summer. The 2015 bottling will cellar for another year or so, though you’ll find it hard to hold onto! This Cherry-coloured bottling ripe with dark berry flavours also has subtle herb, licorice and chocolate notes. It’s best served alongside richer food fare such as braised duck or beef short ribs, steak au poivre or spicy pork sausages with a wild rice blend and grilled portobello mushrooms. 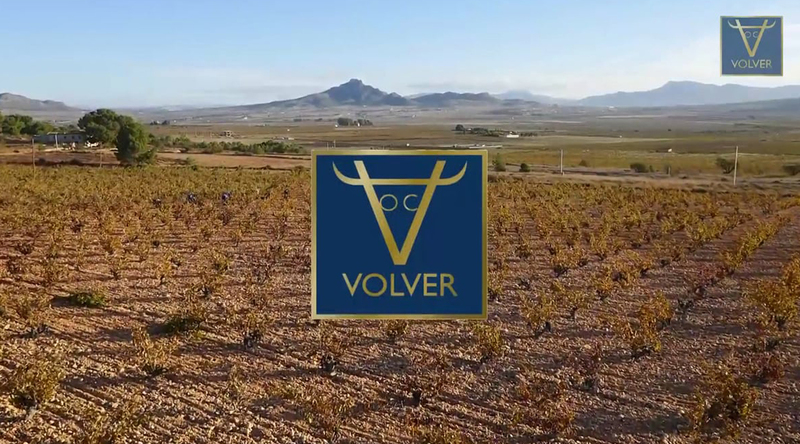 This entry was posted in Red Wine and tagged Alicante, Bodegas Volver, Monastrell, Tarima Monastrell 2015 by Stephan Droege. Bookmark the permalink.